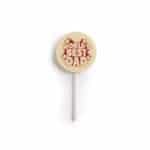 We all know the way to a man’s heart is through his stomach – that’s why Dad is the best one to shop for! 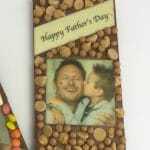 At Chocolab we’ve got some really cool edible Father’s Day gifts just for Dad. 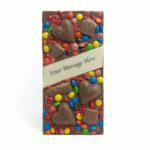 Whether your Dad is near or far you can easily have his Father’s Day gifts delivered for a special surprise. 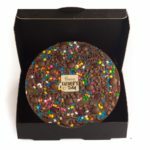 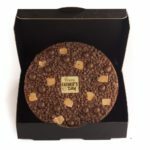 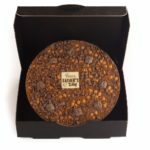 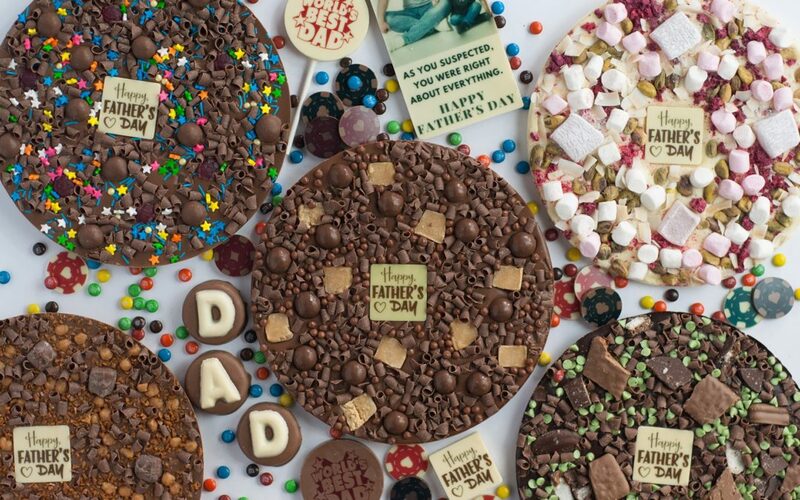 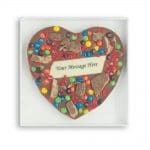 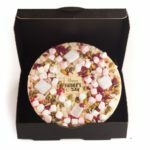 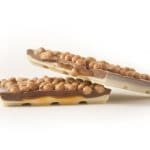 These are no ordinary chocolate pizzas, we are talking 500 grams of PURE chocolate with delicious toppings and a specially edible printed “Happy Father’s Day” message. 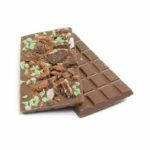 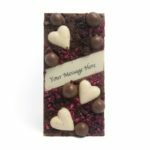 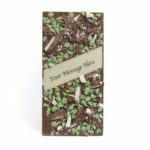 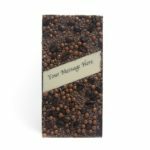 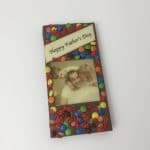 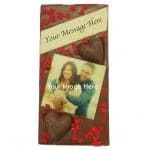 Want to wow Dad with a personal chocolate especially designed by you? 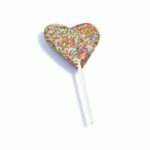 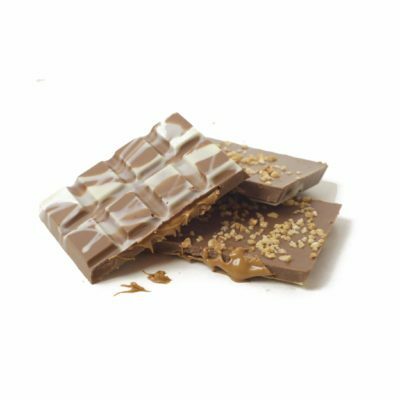 We’ve got over 100 different ingredients, from fruit and nuts, to confectionery, decorations and much much more. 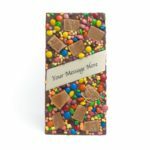 Add to this a special message and/or special photo of your choosing and Dad might love his chocolate so much he won’t even be able eat it (just kidding, he will definitely dig in!). 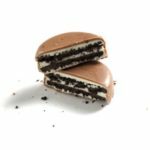 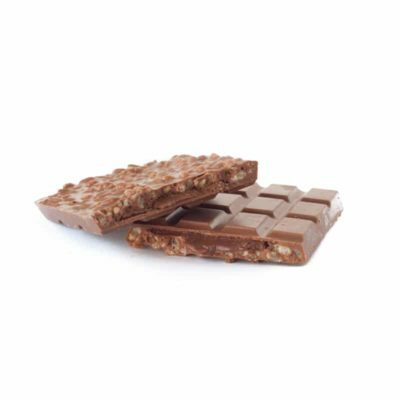 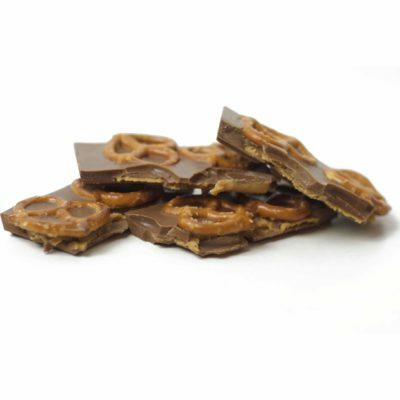 Can’t decide what to create using our online chocolate builder? 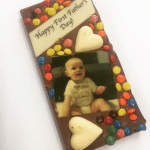 That’s ok, we have made some guaranteed winning combinations so you can shop the range and pick out what your Dad will love best. 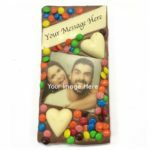 Add your own special message and/or personal photo for that personalised gift this Father’s Day. 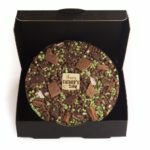 Want to shower Dad with gifts just because?! 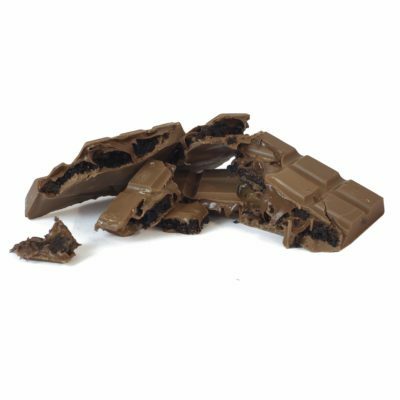 We’ve got a huge range to choose from. 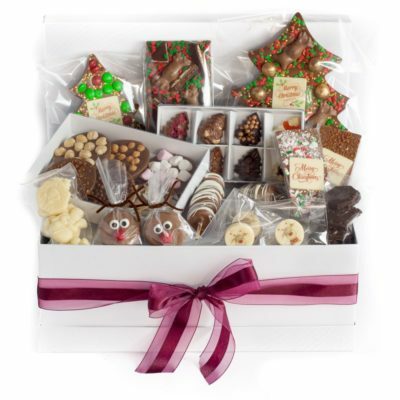 Choose from chocolate coated biscuits, gift packs, blocks, pops and much more! 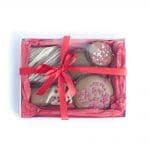 At checkout you can add a gift box and gift card for an extra special touch.